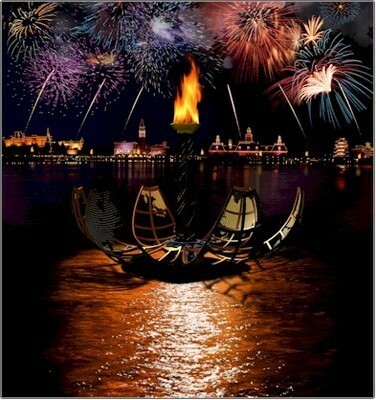 Illuminations, reflections of earth. . Wallpaper and background images in the Walt Disney World club.